You can enhance your Romford home with superb double glazing from Opus. We offer a huge range of high-quality double glazing products that are installed to absolute perfection. Create a tailored look for your property with our double glazed windows and doors from Eurocell, giving your home a stylish finish. Why Choose Replacement Double Glazing? Your double glazing may have been installed in your home for a number of years. Even if it still looks great, it might not be offering the performance and efficiency that you could achieve in your home. Installing replacement double glazing enables you to upgrade your home. 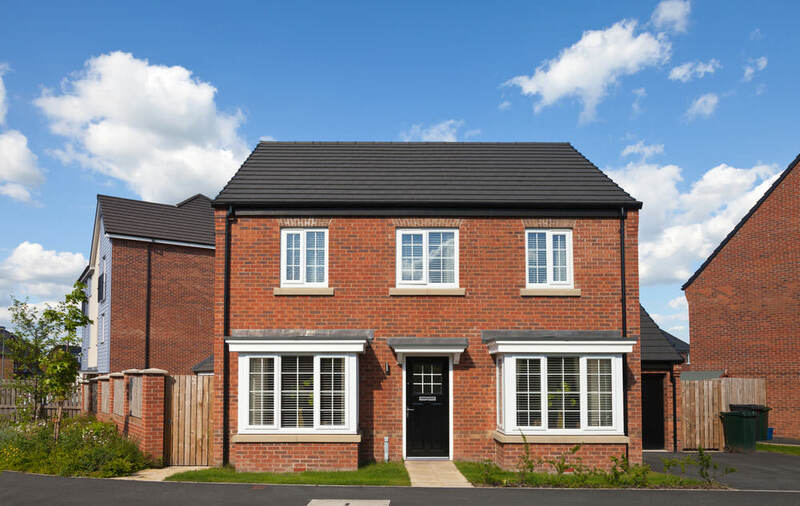 Our superb windows and doors all offer fantastic energy efficiency, keeping your home warmer and ensuring that the heating you do use is more effective. They also offer outstanding security as well as protection from the elements. Your home’s safety performance could be improved greatly with new double glazing. Opus offer a wide range of double glazed windows and doors fabricated from high-grade materials that will provide your home with a beautiful look and superb performance. You can create a wonderful fresh appearance for your home simply by updating your double glazed windows. Replacement double glazing will give your property a true lift, making it more appealing. We offer a range of double glazed windows to our customers in Romford. You can choose the perfect style for your property and tailor it to your tastes with a fantastic range of colours and woodgrain foils. Stylish and simply designed, uPVC casement windows offer a clean, crisp look for your home. Our gorgeous uPVC tilt and turn windows offer a truly practical and versatile option. Elegant and traditional, our uPVC sash windows will add character to your home. Create a feeling of spaciousness with a delightful uPVC bow and bay window. Your residential doors are one of the most important aspects of your home. They need to be highly secure and energy efficient while still offering a beautiful and tasteful entrance. Our range of uPVC doors are ideal as front doors, back doors, or an entrance into your outside space. They will add charm and appeal to your home, creating a welcoming entrance that will be the envy of your guests and neighbours. Our range of uPVC doors, listed below, come in a variety of panel designs, colours and decorative glazing, enabling you to create the perfect residential door for your home. 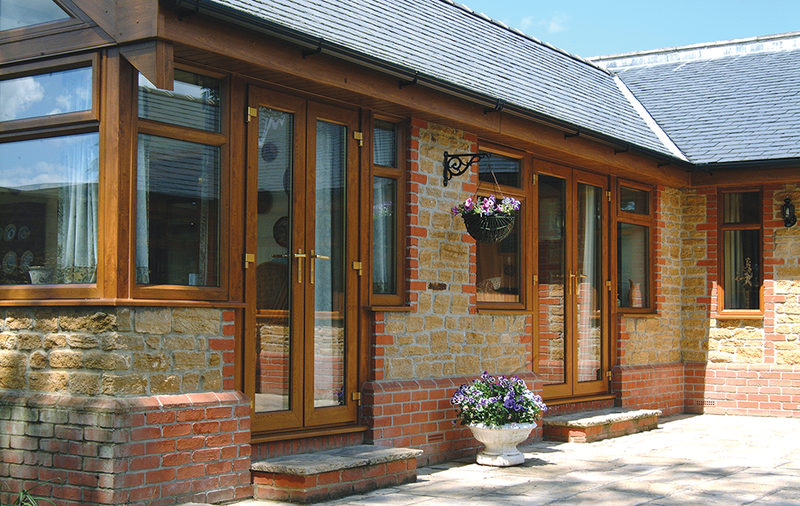 Exceptionally secure with superb insulating properties, composite doors are simply stunning. Whether you want a front door or back door, our uPVC doors come in many delightful designs. Create a country feel to your home with a charming uPVC stable door. Our uPVC French doors will add style to your home, giving you a chic entrance to your outside space. High-performance uPVC patio doors will enhance your home while providing panoramic views. Opulent and luxurious, our uPVC bi-fold doors offer supreme flexibility and style. uPVC replacement door panels are perfect for when you like the style of your door and want a cost effective way of improving its performance. All our replacement double glazing comes with the excellent benefit of highly secure features. Every uPVC door and window is fitted with a high-security locking mechanism as standard. Our double glazing is internally structured to have maximum strength too. This combined with the locking systems, makes our double glazed windows and doors exceptionally secure. One of the greatest benefits of choosing double glazing for your home is that our complete range offers amazing energy efficiency. Our uPVC windows and doors are designed to include the latest innovations in double glazing. They offer outstanding thermal performance. Your home will be kept warm on even the coldest of days with our double glazing. The clever construction means that our windows and doors will minimise heat loss. Your home will retain its warmth, so you will use less heating. In turn, you have the benefit of lower energy bills. Energy efficient double glazing will make a superb difference to the performance of your home. We offer superbly competitive double glazing prices in Romford. You can get a cost effective quote for your uPVC windows or doors from our online quote calculator. Simply enter your specifications and our calculator will provide you with a fantastic double glazing guide price.